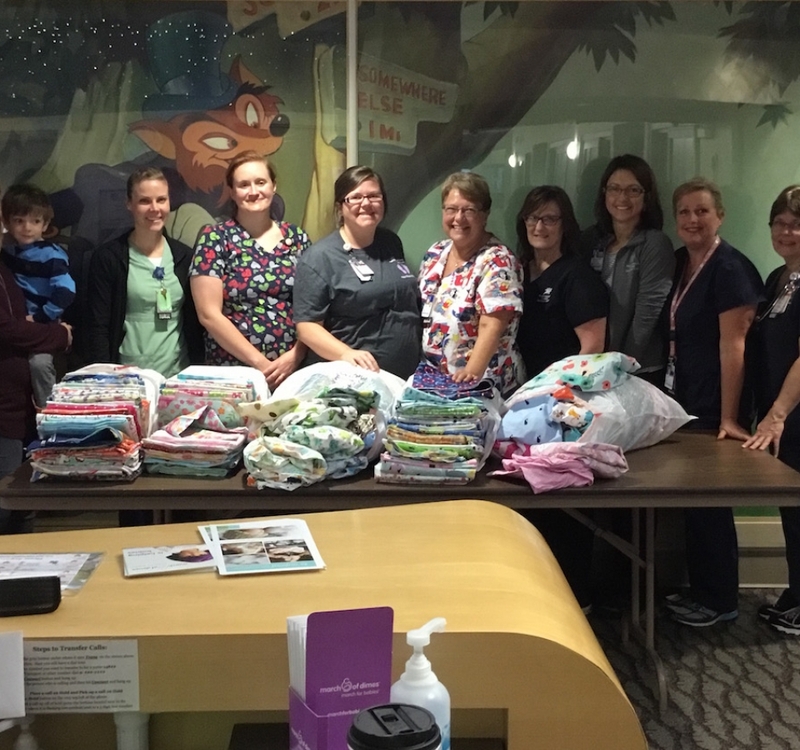 The University of Iowa Stead Family Children's Hospital NICU. 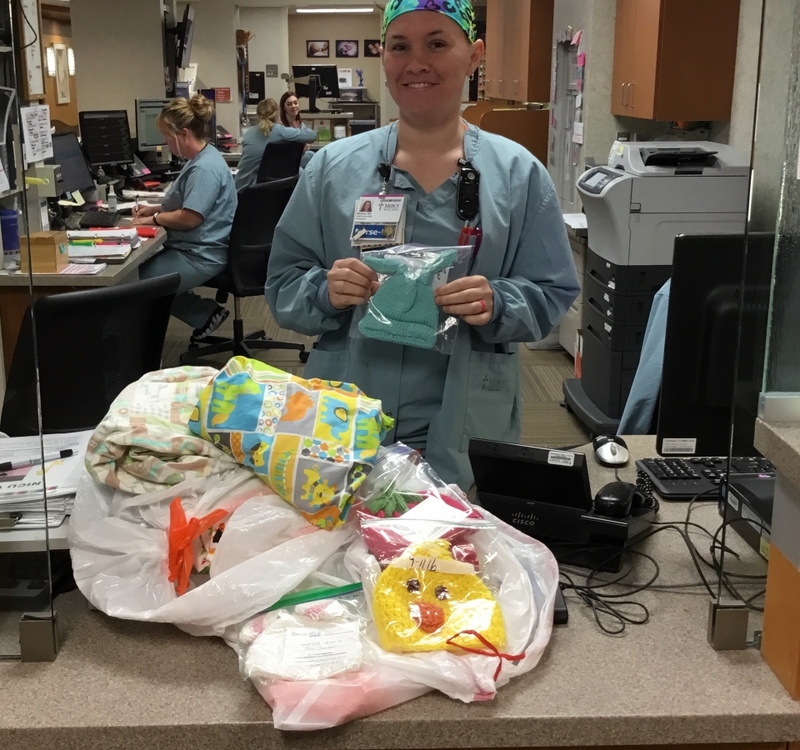 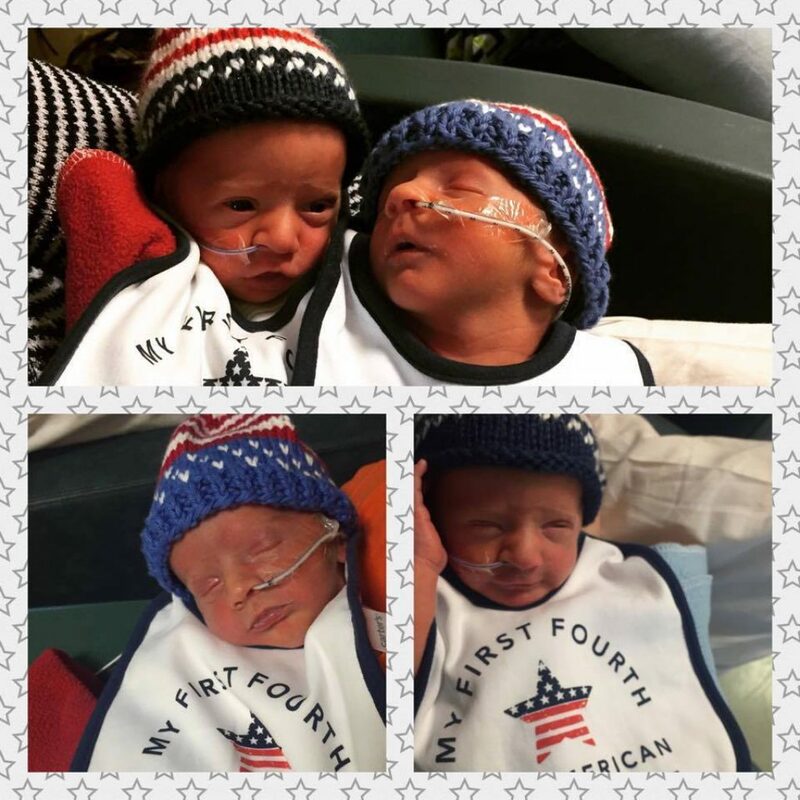 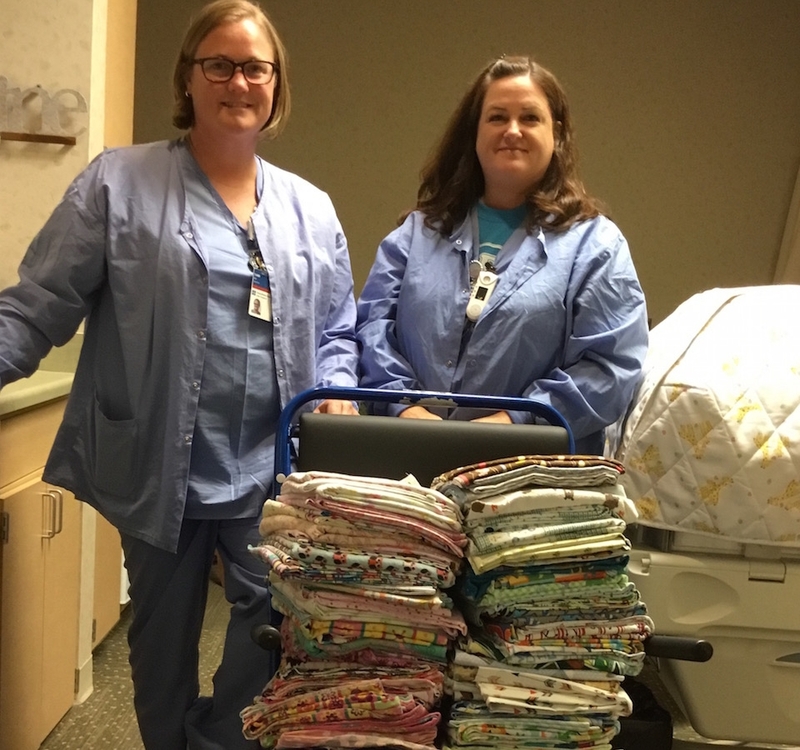 Thank you to everyone that so generously made and donated to our annual NICU bedding drive. 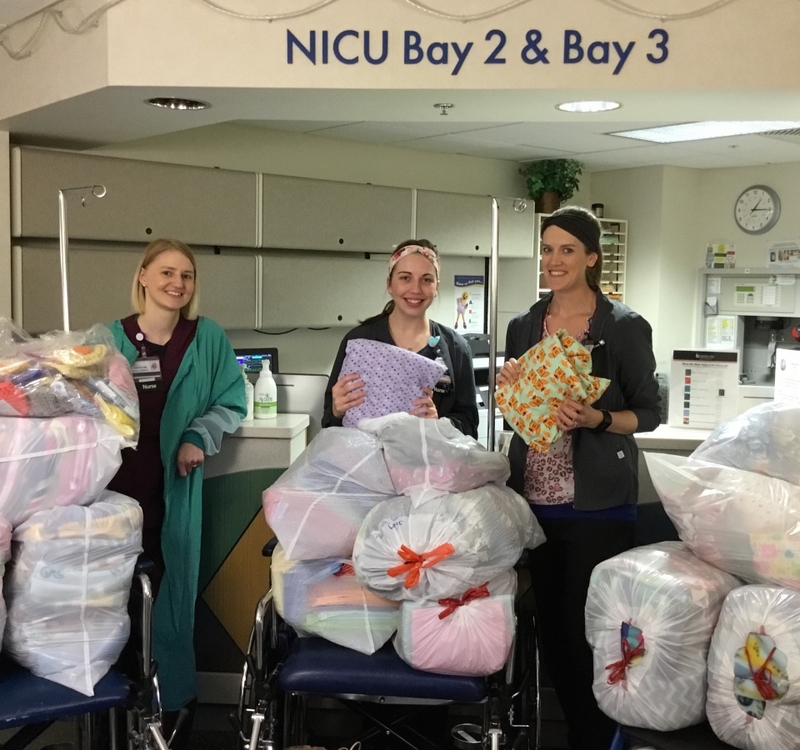 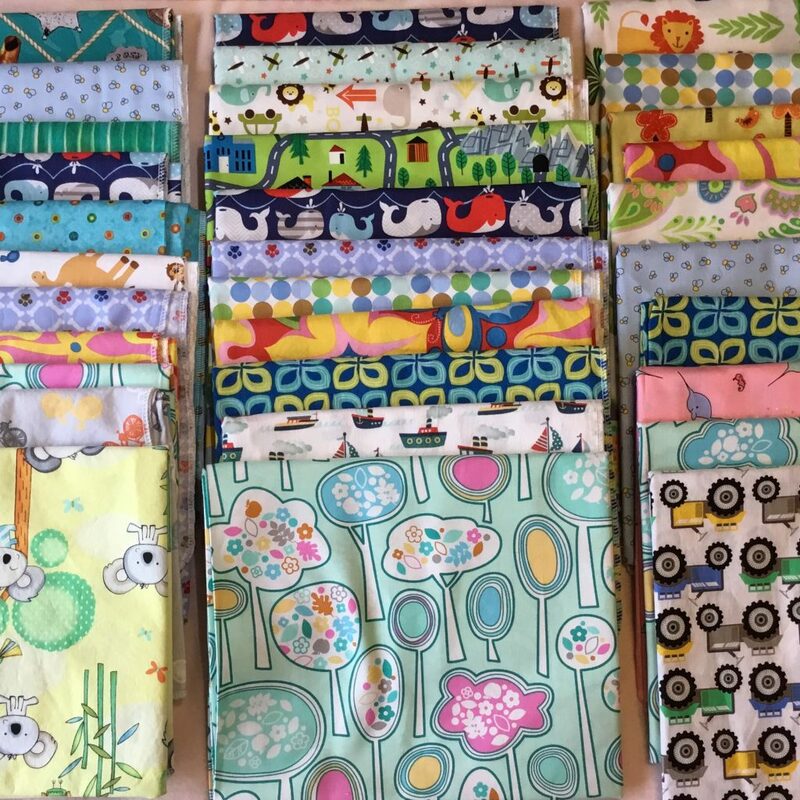 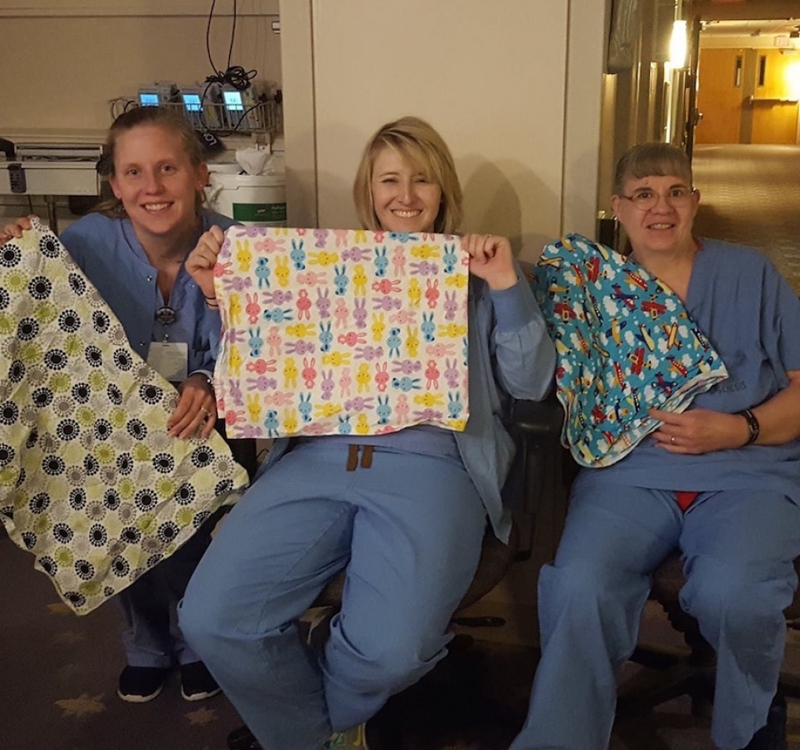 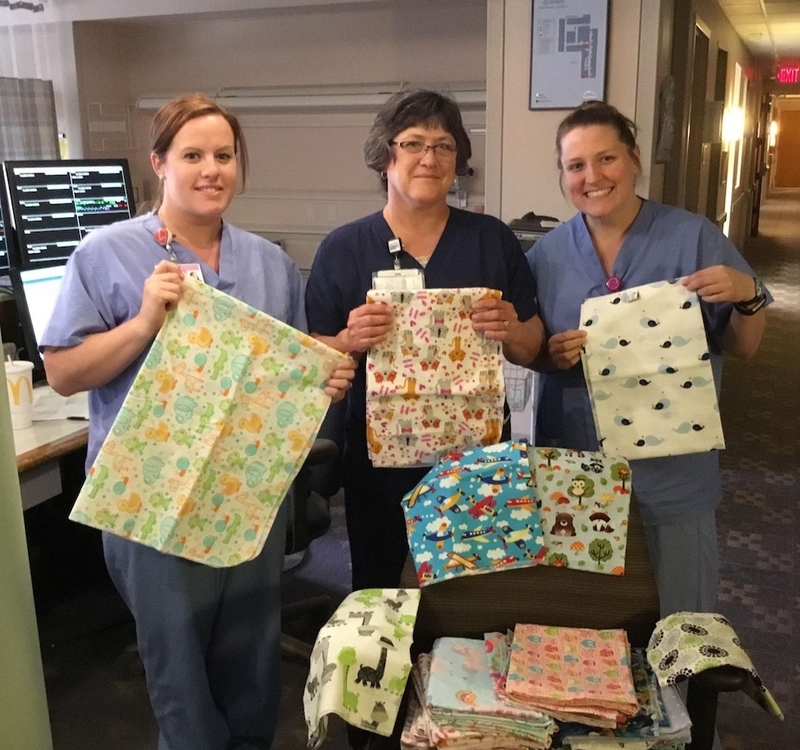 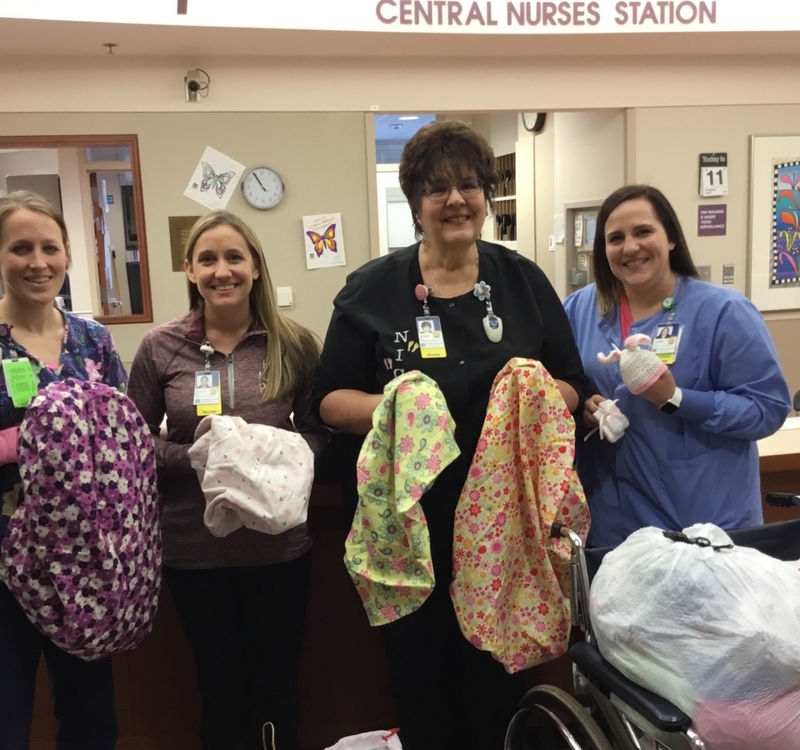 TPP elves are busy making donations of cute colorful bedding to Iowa NICUs. 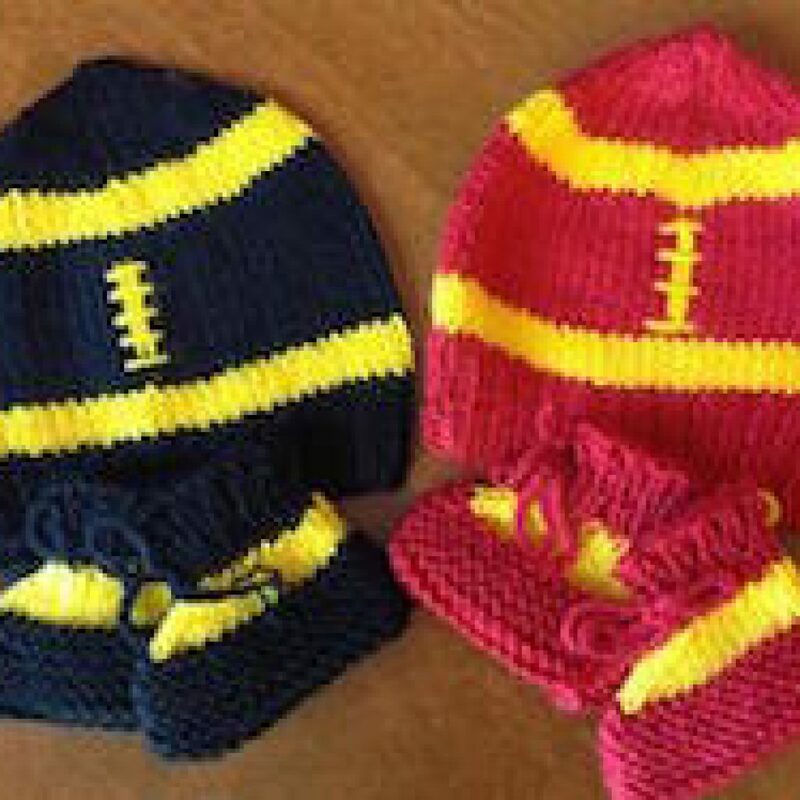 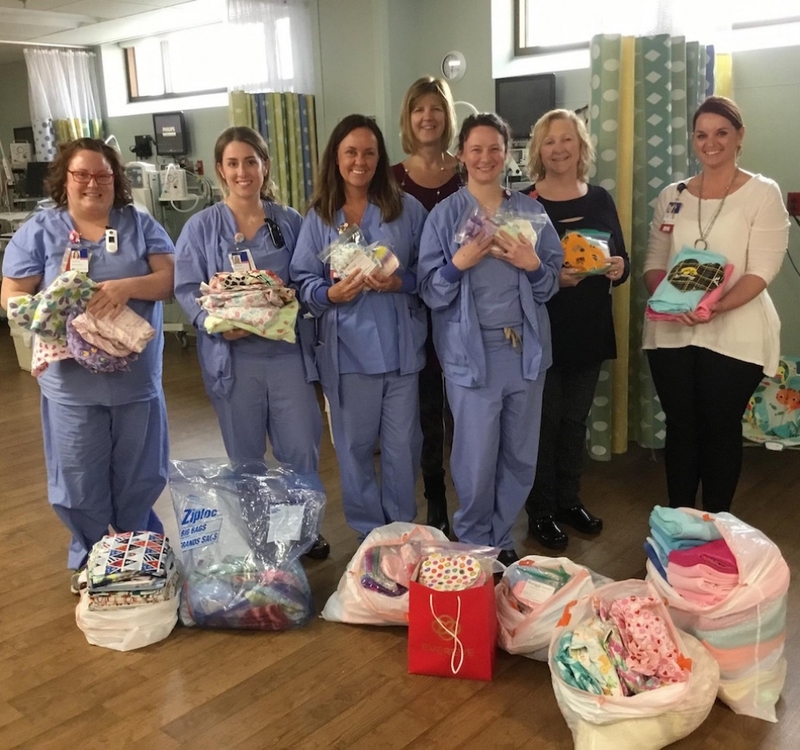 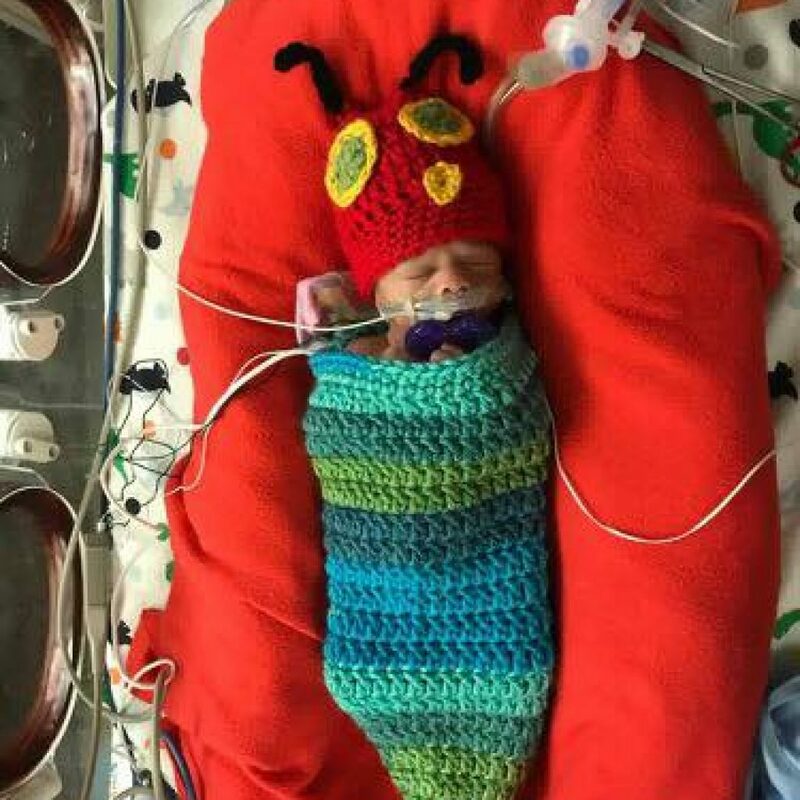 Donations are planned for University of Iowa Children’s Hospital NICU, St. Lukes and Mercy in Cedar Rapids, Blank Children’s and Mercy in Des Moines, Trinity in Bettendorf, Genesis in Davenport, Unity Point Allen in Waterloo.